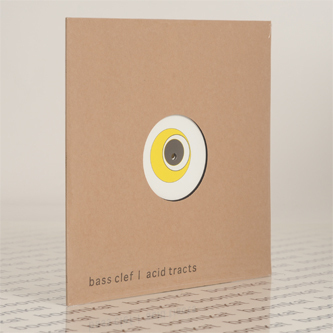 Alter give Bass Clef's self-released 'Acid Tracts' a double vinyl pressing. It originally appeared as a digital release on the modular maestro's Magic + Dreams label in 2013, spiralling seven "tracts" of intricately detailed acid dub feeling out ground between KFW, Tapes and more recent A Guy Called Gerald releases. It's a quintessentially English sound displaying Ralph Cumbers' talents, and is perhaps best viewed through the prism of vintage IDM. 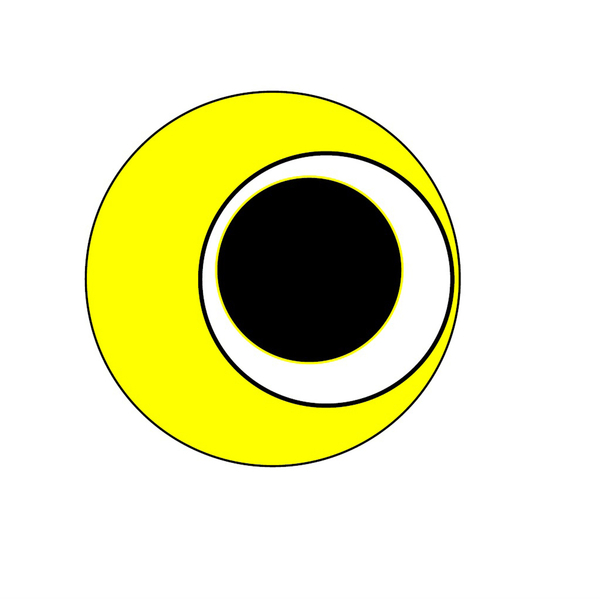 As with his outings for Punch Drunk and Idle Hands, it's tilted towards the 'floor, yet indulges more progressive inclinations, taking in knotty dancehall fibrillations, pinging electro-funk, loping hip hop, radiophonic dub, and restless techno oscillations.